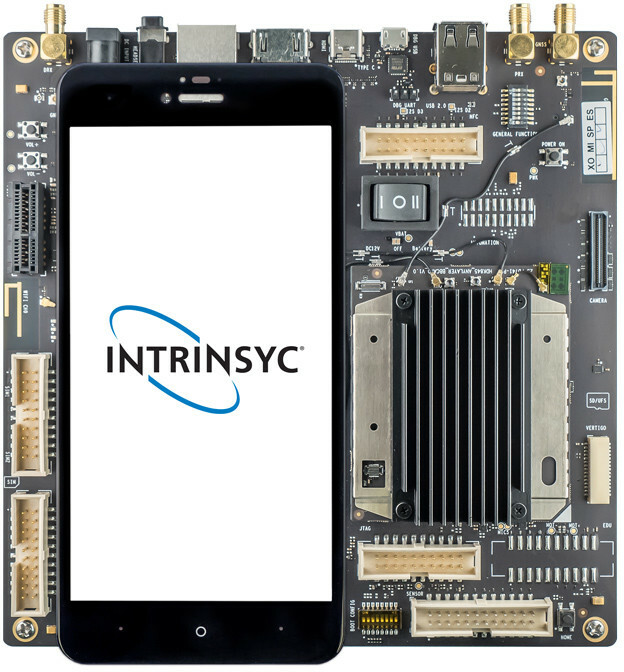 Qualcomm Snapdragon 845 based devices such as Samsung Galaxy S9/S9+ smartphones and Windows 10 Always-Connected Mobile PCs should start shipping in the next few weeks, and as usual with every new premium Qualcomm Snapdragon Mobile Platform, we get an Open-Q development from Intrynsyc. 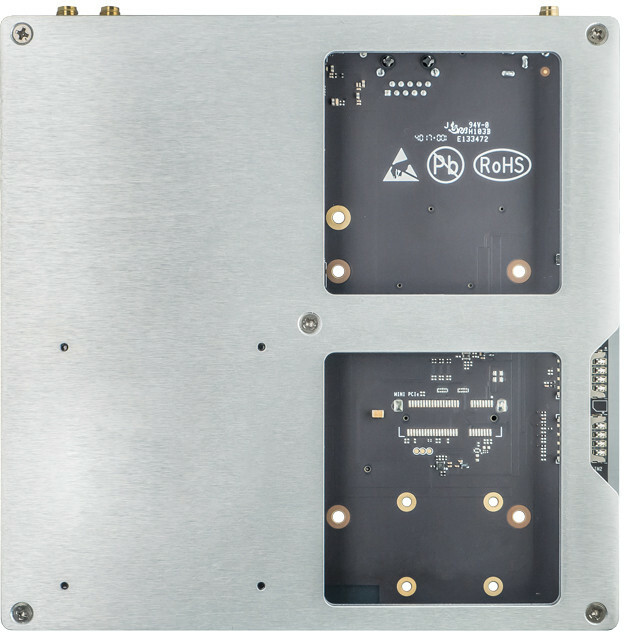 Intrinsyc Open-Q 845 HDK is also equipped with 6GB LPDDR4x RAM, 128GB UFS2.1 Flash, a wireless module with 802.11ac/ad WiFi and Bluetooth 5.0, Gigabit Ethernet, USB interfaces, HDMI and DisplayPort video output, up to 3 cameras, and plenty more. Cooling is taken care of with a heatsink on top of the processor, and a heat-spreader on the back of the board. The company can provide two optional add-on boards with Open-Q 845 LCD Display Board (5.7″ 1440×2560 touchscreen display), and Open-Q 845 Camera Board with two rear-facing cameras, and one forward-facing camera. This development kit is especially designed for OEMs and device makers that want to evaluate the platform, and/or jump-start premium mobile device or software development. The board only supports Android 8 Oreo for now. Intrinsyc is taking pre-orders for $1079 for the kit, but the first “early release” unit orders are subject to approval. The LCD display is listed for $185, but will only be ship at the end of March, while the camera board is nowhere to be seen just yet, but for reference, the similar – but potentially not compatible – Open-Q 835 Camera board is selling for $250.